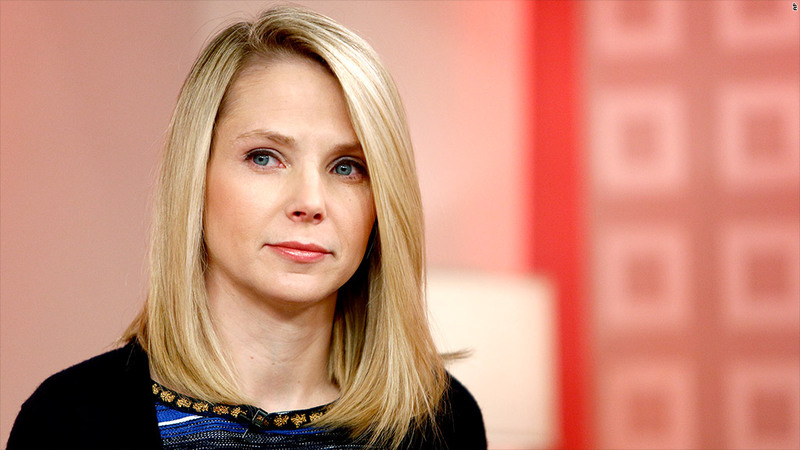 Yahoo CEO Marissa Mayer has announced a $5 billion buyback expansion, which will add to current shareholder goodwill. Yahoo CEO Marissa Mayer has given shareholders a reason to smile: The company is boosting its stock buyback by another $5 billion. 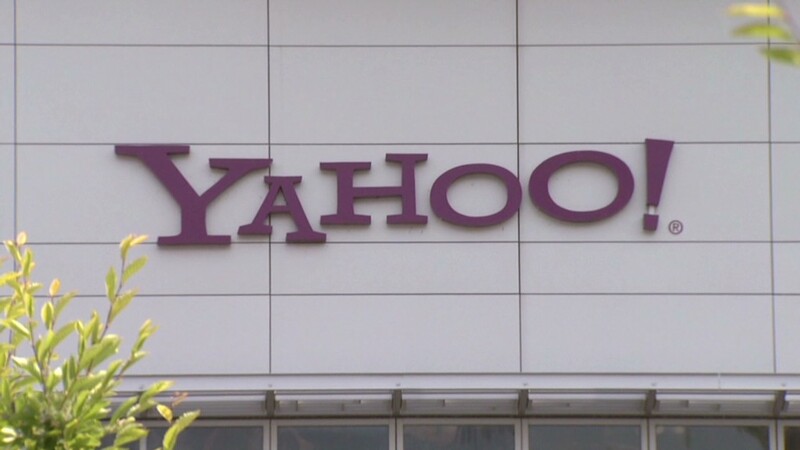 Shares of Yahoo rose 1.7% in after-hours trading Tuesday on the announcement. The company also revealed it will sell $1 billion in debt, with notes that mature in 2018. About $200 million of the proceeds from that debt will be used for stock buybacks. Yahoo's (YHOO) shares are already up 74% so far this year, and the $5 billion buyback expansion will likely add to that shareholder goodwill. With Tuesday's announcement, Mayer & Co. are doubling the separate $5 billion stock buyback that Yahoo embarked upon in May 2012. Yahoo said in its last quarterly earnings statement that as of Sept. 30, it had repurchased all but $324 million of that amount. That original buyback program included Yahoo repurchasing 40 million of its shares from activist investor Third Point. Yahoo also helped fuel that buyback by selling part of the stake it owns in Chinese e-commerce giant Alibaba. Mayer's appointment as CEO helped inject excitement into Yahoo, and moves like buybacks and big acquisitions have helped boost the company's profile. But stock analysts still see Yahoo's existing 24% stake in Alibaba as the major driver of Yahoo's own stock value. Alibaba, whose nine distinct businesses span all parts of the e-commerce chain, is preparing for an initial public offering -- plans that have helped keep Yahoo's stock high.